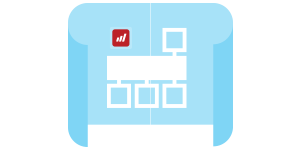 Mobilize.Net offers technology and services to support every stage of your migration process. Under the guidance of our expert consultants, the Migration Blueprint program is a 5-day, $10,000 (including travel) onsite engagement where we develop a complete assessment of the business and technical system environment. Through a series of interviews with your team and automated and manual inspections of your source code, we create an optimized plan for the migration, identify critical issues, and provide recommendations for the target architecture. We also deliver a fixed-cost proposal and a project schedule.  Even if you opt to tackle the actual migration without our help, you'll find the results of the Migration Blueprint program valuable in understanding the scope of the task and the issues you’ll face. Mobilize.Net has migrated thousands of legacy applications and built a bulletproof methodology for developing a custom migration program. Based on depth interviews and exhaustive analysis, we guarantee that you will be satisfied with the Migration Blueprint.